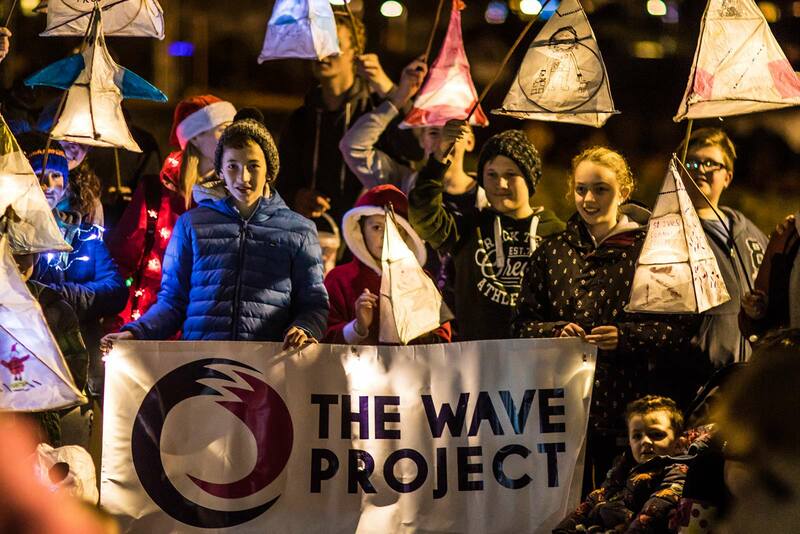 Everyone in St Ives will be heading to the Wharf at 6pm this Friday 7 December, because Father Christmas is coming to town! 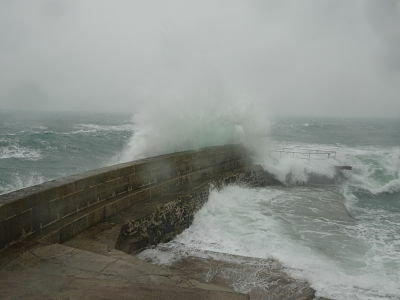 After his long trip from the North Pole, he’ll be arriving on the high tide with a little help from his friends at the RNLI (and kindly sponsored by Cornish Horizons). 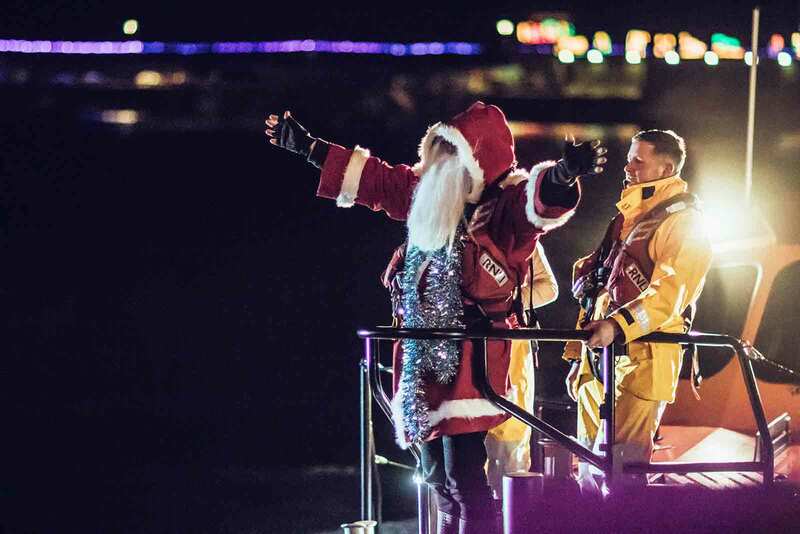 The Mayor will be on the Wharf to greet him before he and his Elves take a sleigh ride (thank you to Hayle Lions) around the harbour to say hello to all the waiting children. 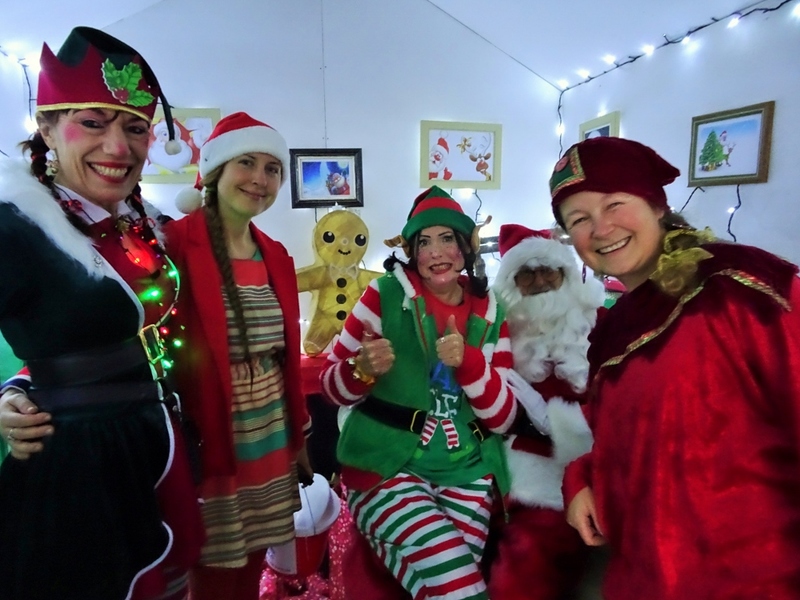 But that’s not all: on Saturday 8 December after he’s had a good night’s sleep, Father Christmas will be in his Ice Palace Grotto (kindly sponsored by Sail Lofts – St Ives) at the Salvation Army Centre on the Wharf. From 11.30 to 4pm*, he’ll be waiting to hear about all the wishes and dreams of local children. 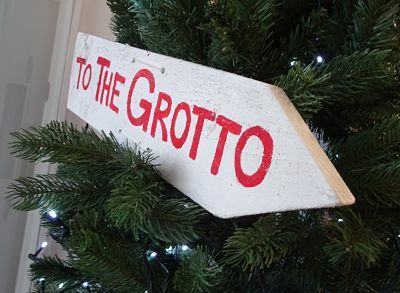 A visit to the Grotto, including a present from Father Christmas is £4 per child. The St Ives Mermaid will also be there and there’s face painting and juggling to keep the children amused while they wait. closed from 1.30-2pm as even Father Christmas has to eat! Please note that there is free parking in the Stennack car park from 5pm on Friday and all day on Saturday. 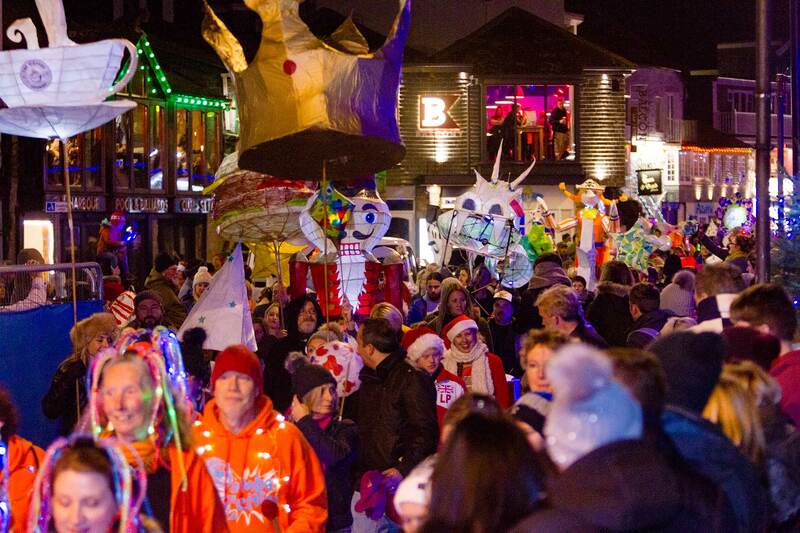 There are road closures on Friday from 5-7.30pm Lifeboat Hill, Wharf Road, Fore Street.